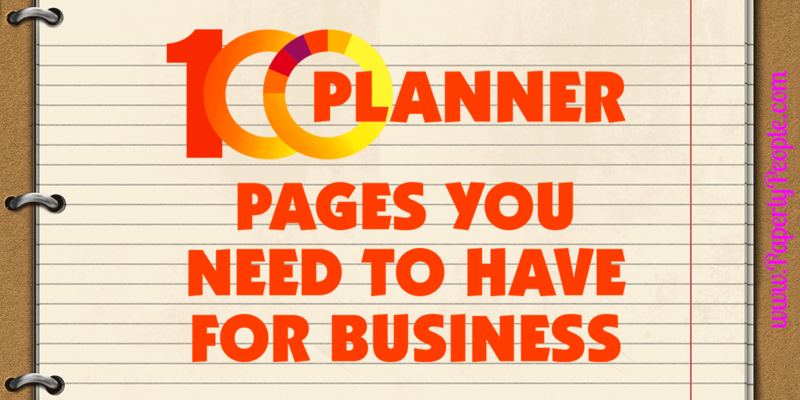 I have spent the last 15 years trying to find a calendar that would do all the things that I need to do for my business. I tried academic calendars and Time Runners, Day Timers and pretty calendars but nothing ever seemed to stick. Then about 6 months ago I got serious about managing my business and my time. I realized that sticky notes and to do lists would not cut it if I wanted to have a successful and peaceful business without everything falling through the cracks. 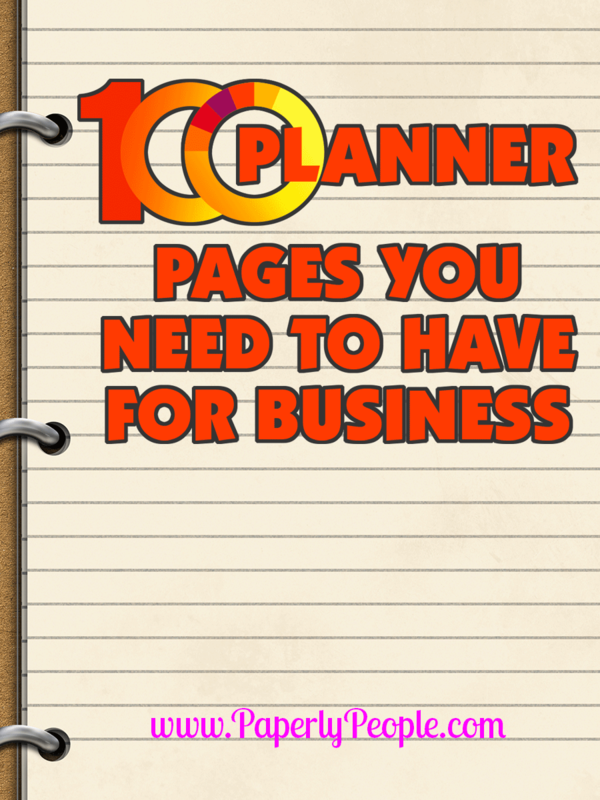 So I started researching types of business planners, worksheets and forms that would make my business better. I looked at calendars that would allow “addons” and while they were nice, I KNEW that I would not be able to use them for a year. So I started making my own planner pages that I use in an ARC system from Staples. Now you can use this kind or a three ring planner, but using letter sized pages has been the best thing I have ever done. I no longer have the paper cutter out, reprinting over and over when I cut it wrong. Once I got the form down I started messing around with how to calendar. Should I do daily, weekly or monthly or a couple of them? Should I have my bills and my income logs in there (yes! I just started doing this and it is making a huge impact on my income). And what about all the crazy ideas I was having as an entrepreneur? Well guess I have to have to have a system for making those manageable too!